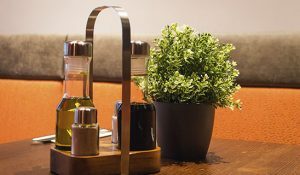 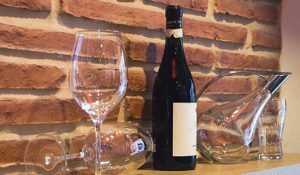 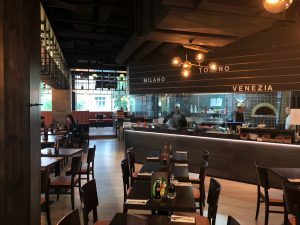 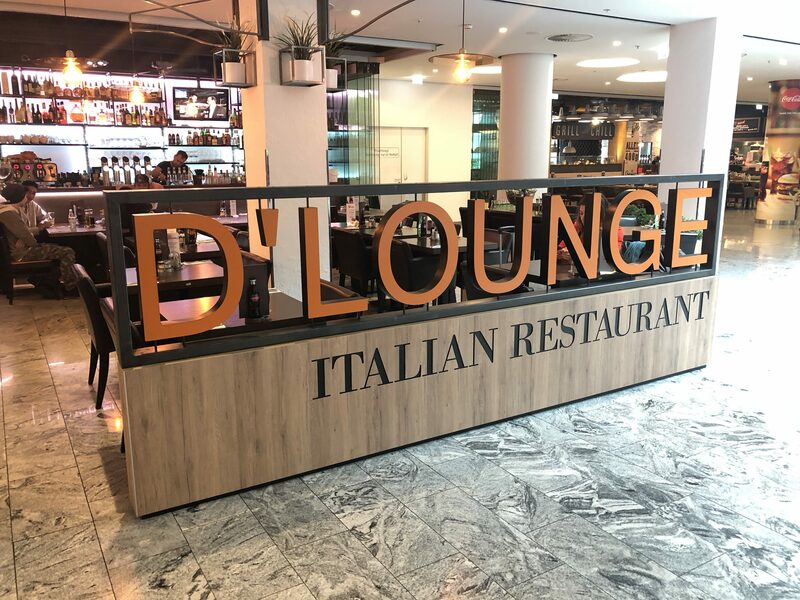 The Italian restaurant D’Lounge is located at the shopping center directly next to the cinema. 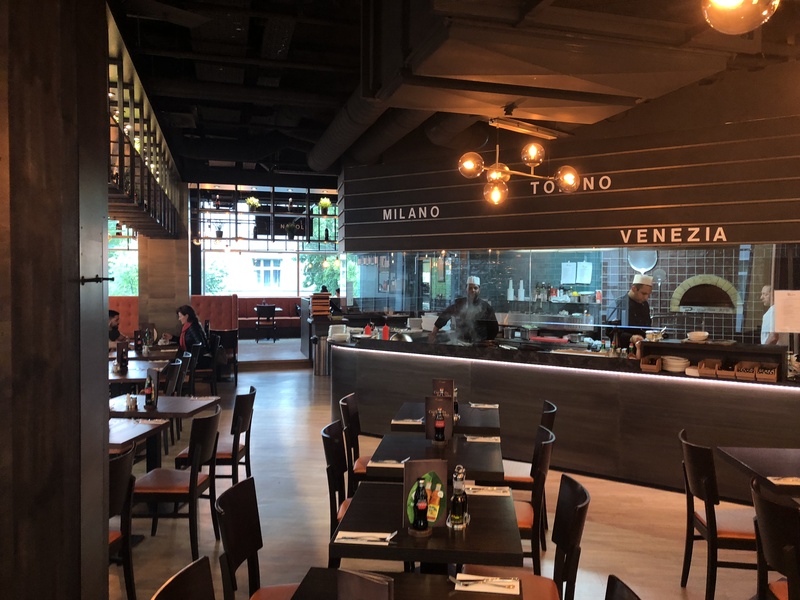 We offer our clients hand made stone oven pizza. Our central show kitchen offers our guests the chance to watch our chefs prepare the dishes in front of their eyes. 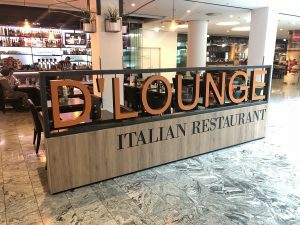 Please come and enjoy a cocktail before/after your visit to the cinema at D’Lounge.